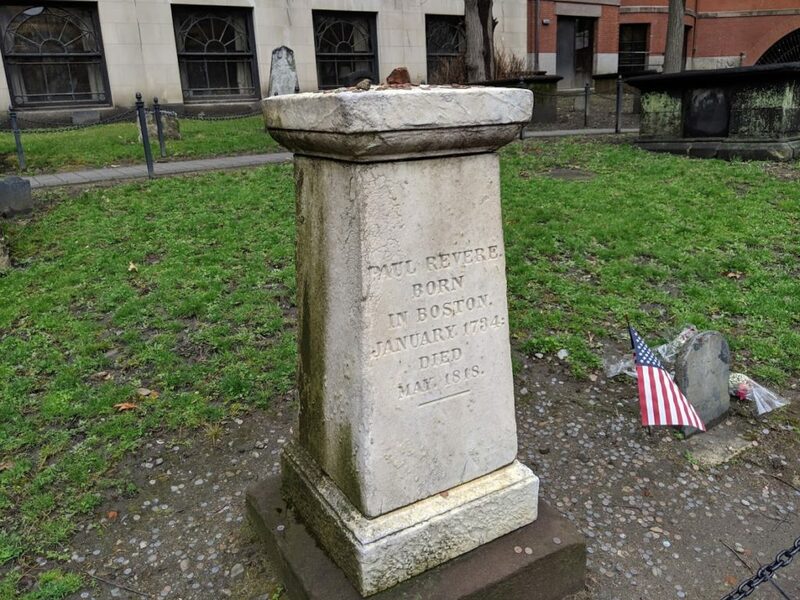 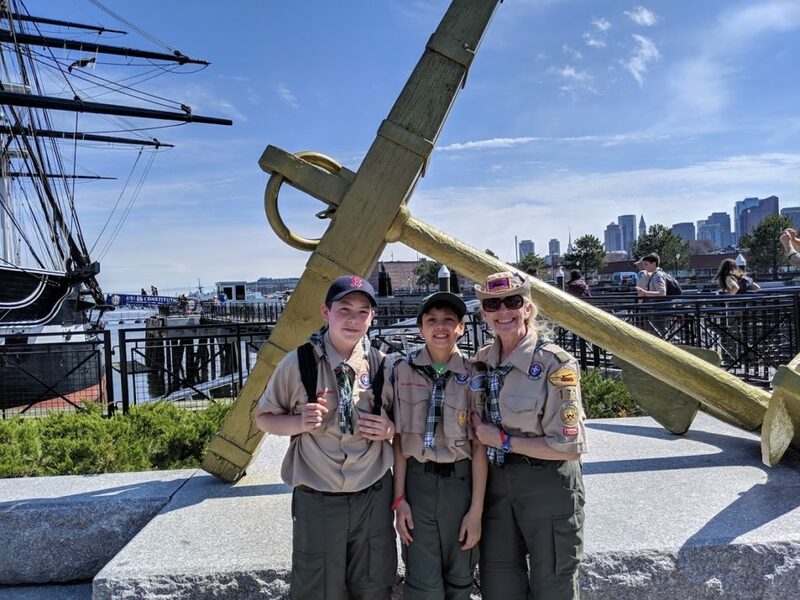 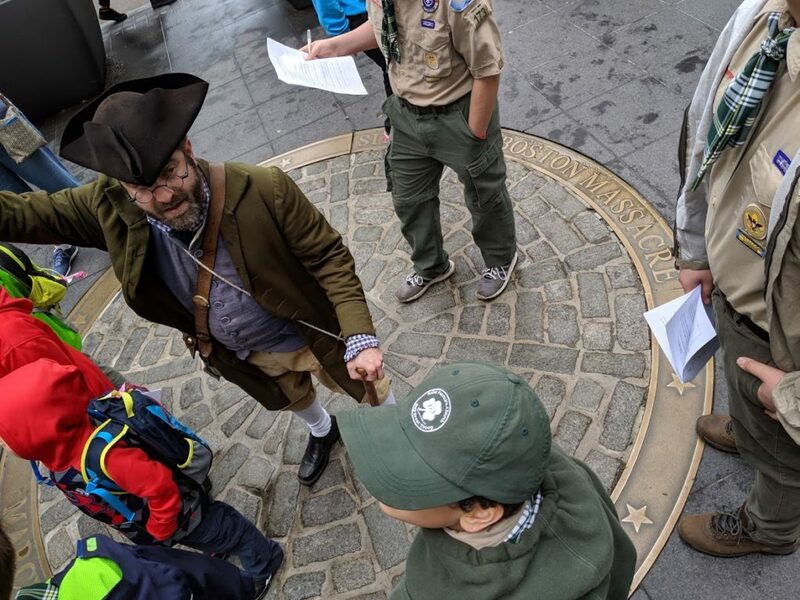 Troop 173 Goes to Boston! 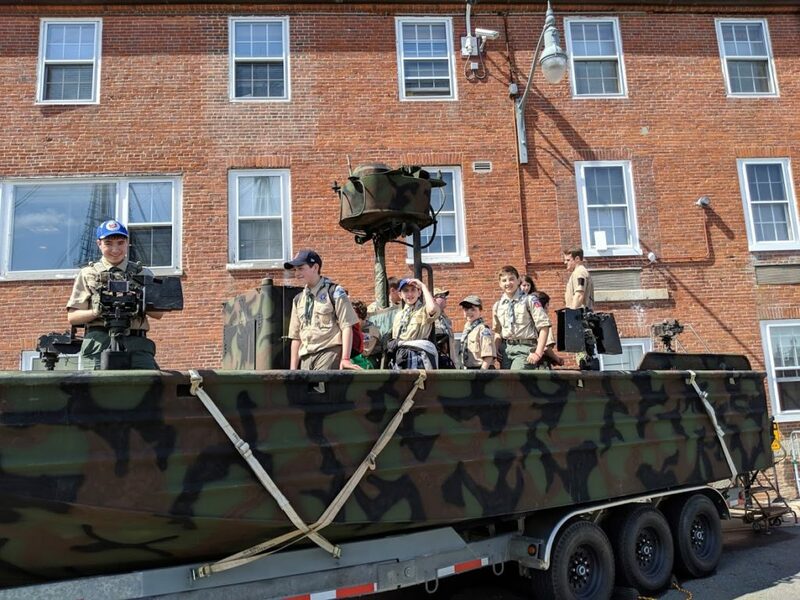 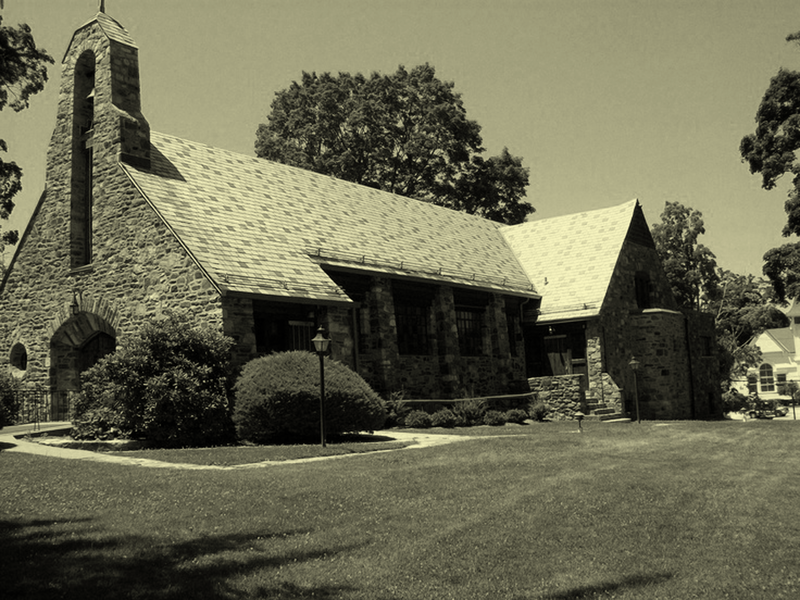 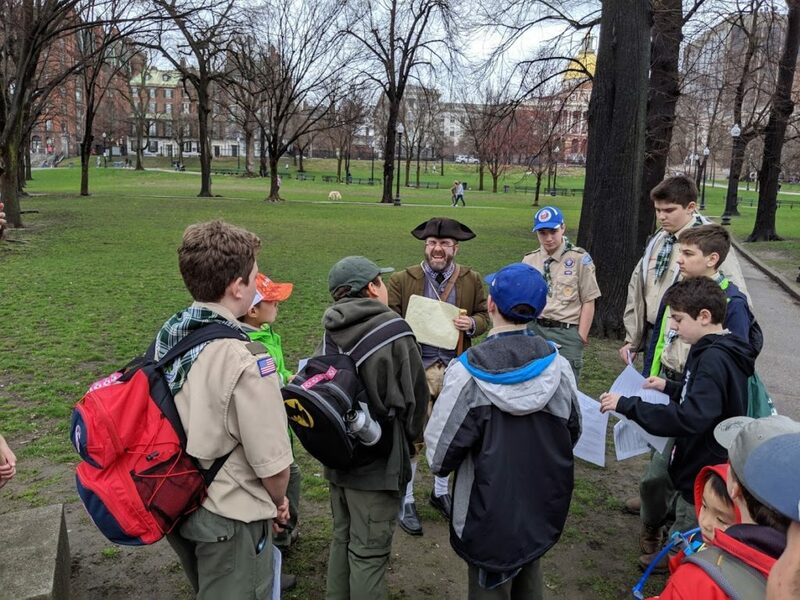 Orientation: Home / News & Upcoming Events / Uncategorized / Troop 173 Goes to Boston! 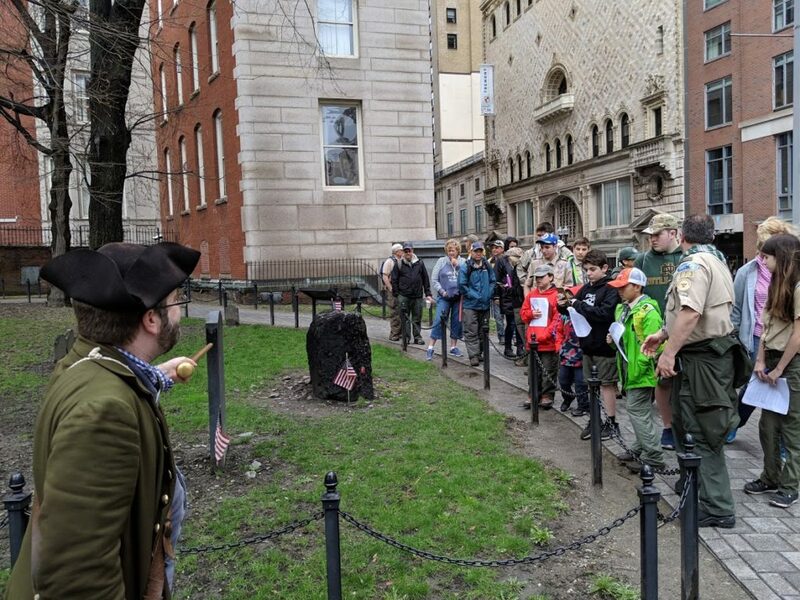 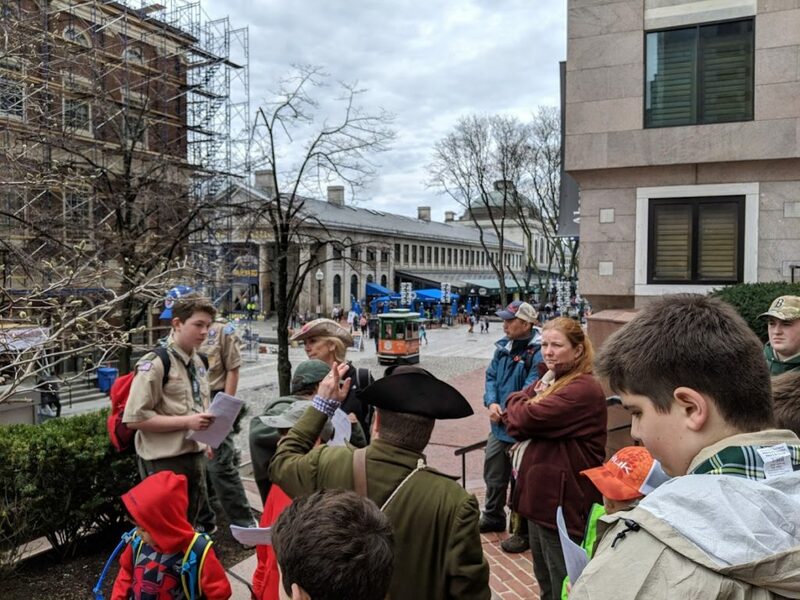 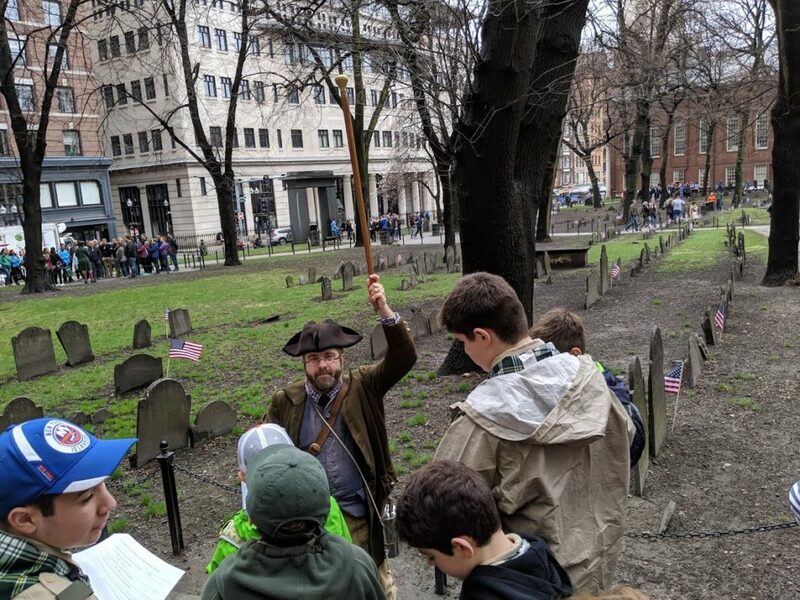 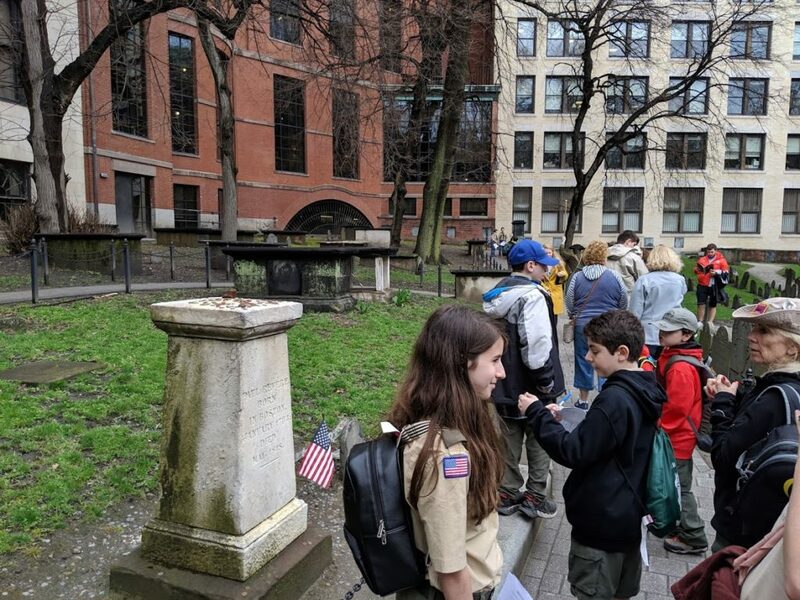 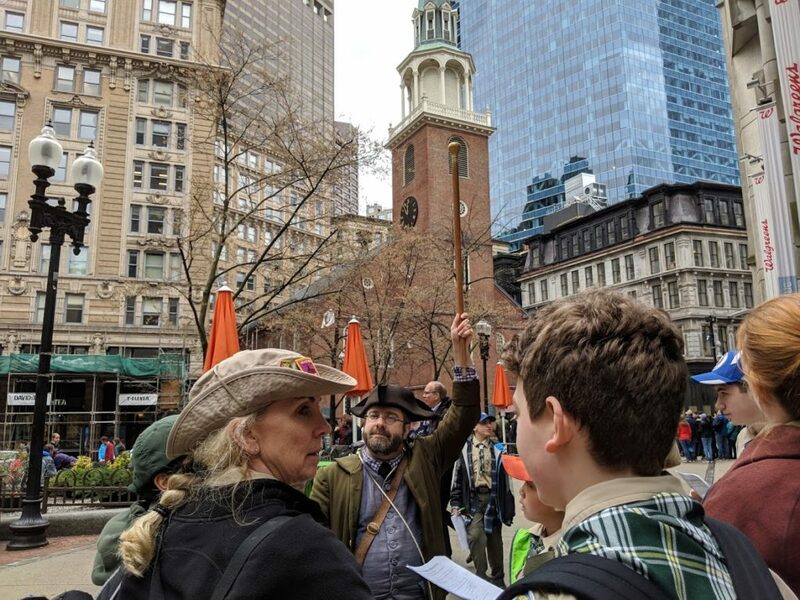 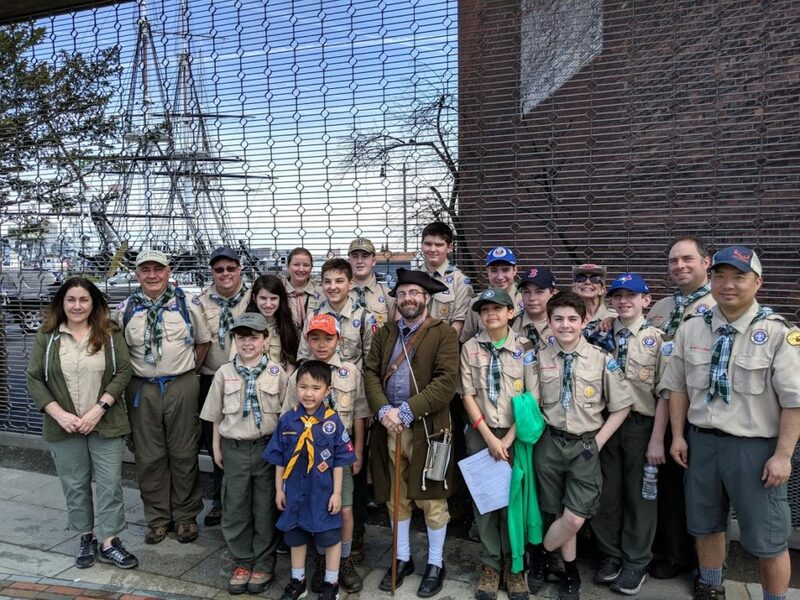 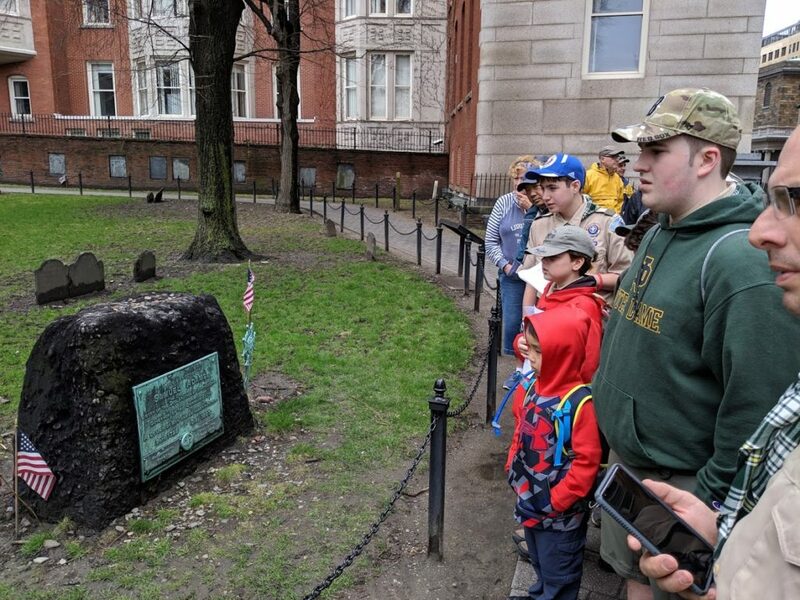 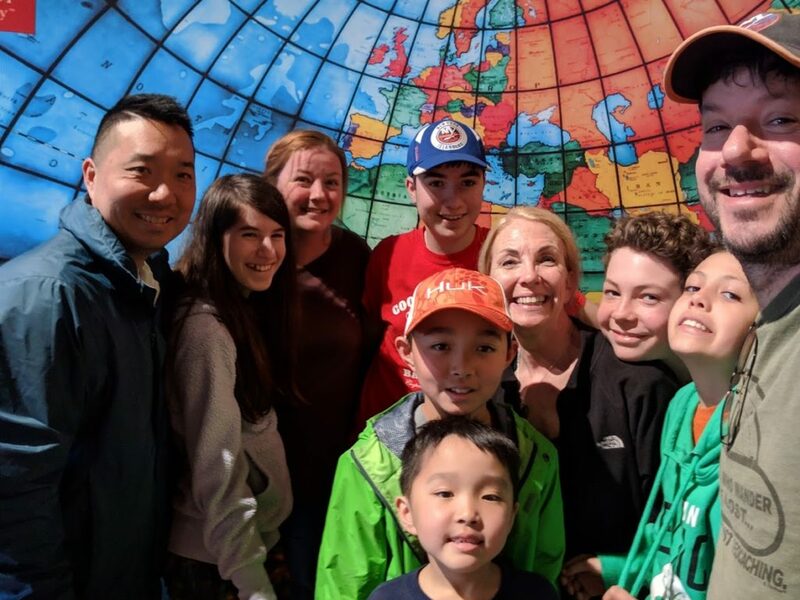 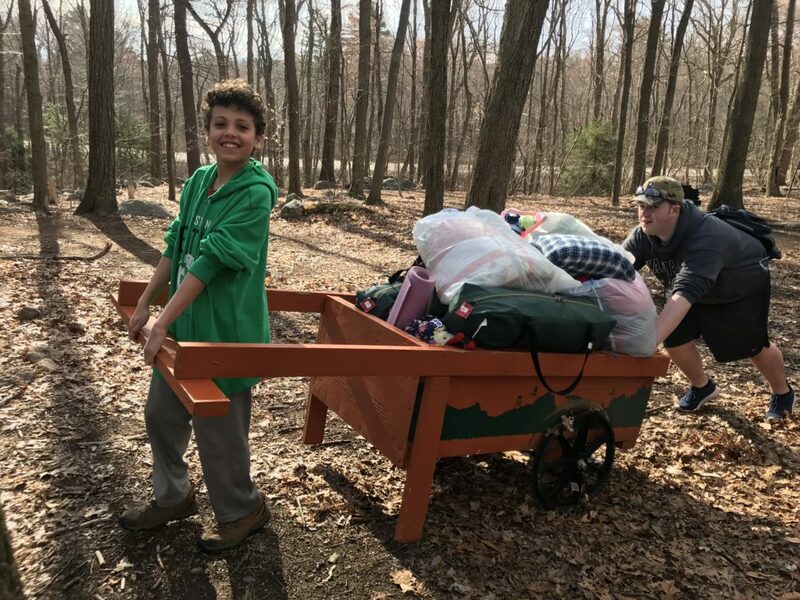 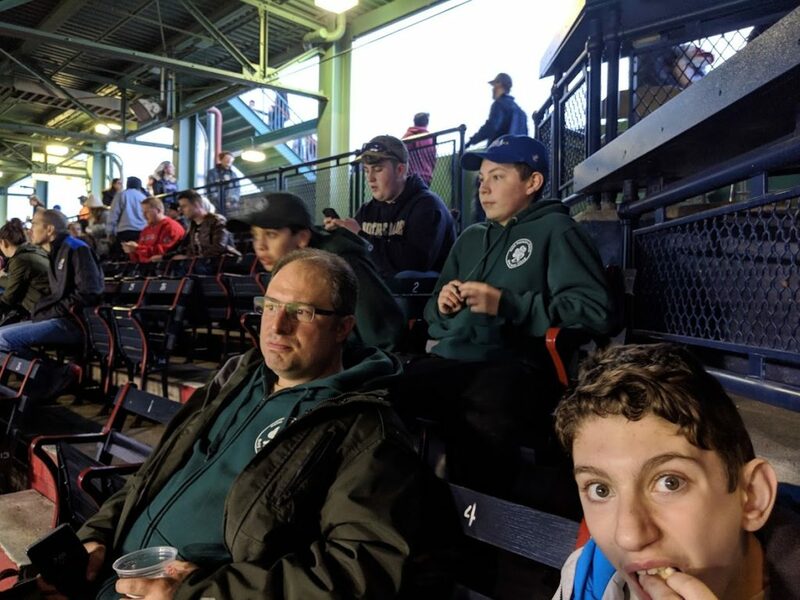 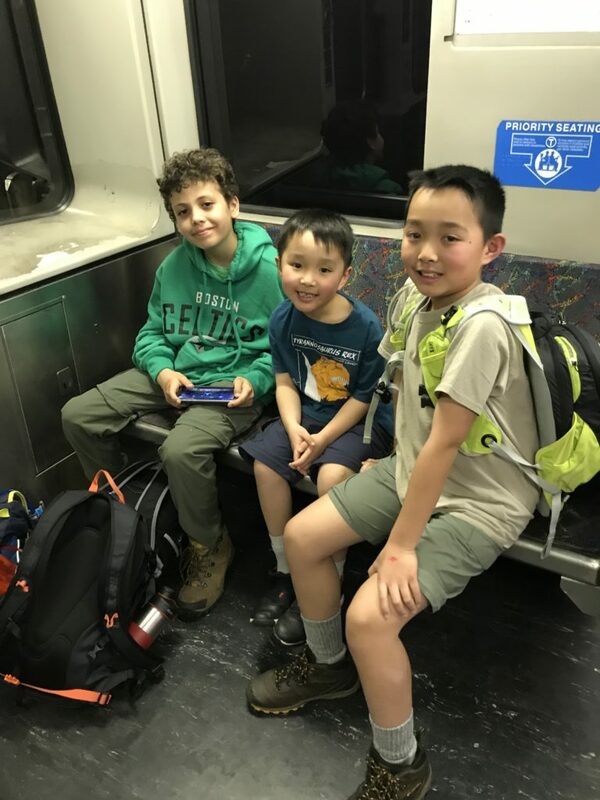 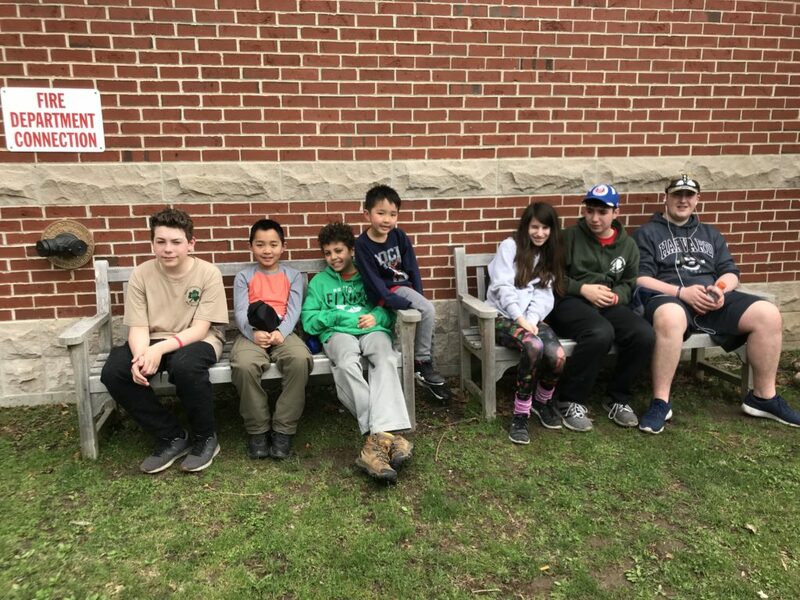 On April 12th, Troop 173 and their families went up to Boston for the weekend. 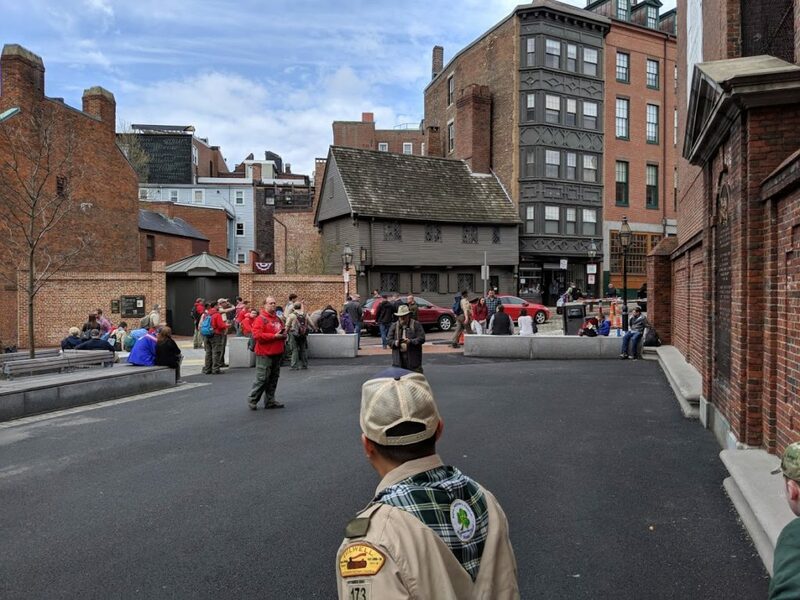 We camped at the New England Base Camp. 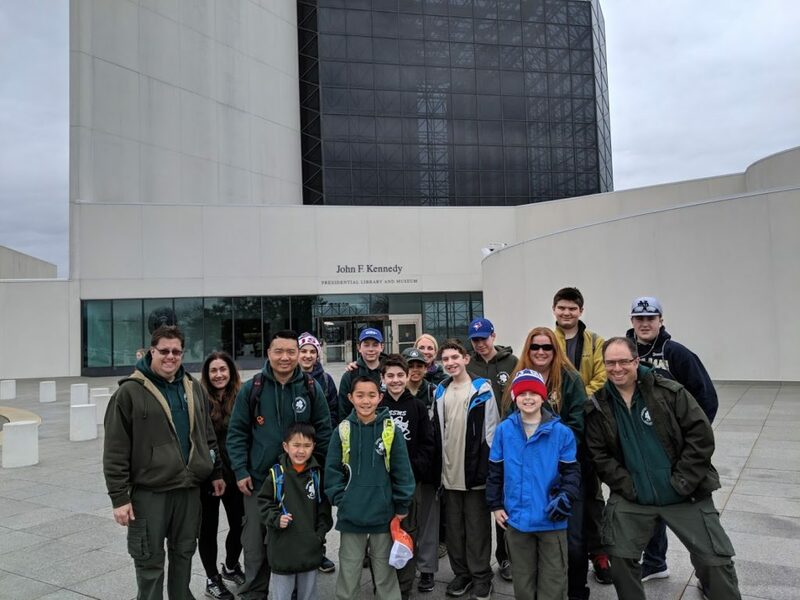 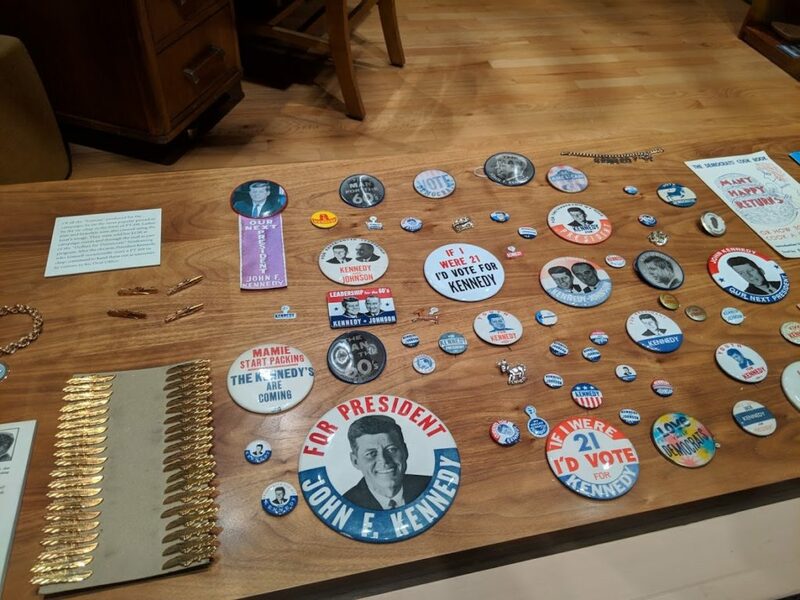 On Friday we headed in to visit the John F. Kennedy Presidential Library and Museum, followed by a trip to Fenway Park to see the Red Sox take on the Baltimore Orioles. 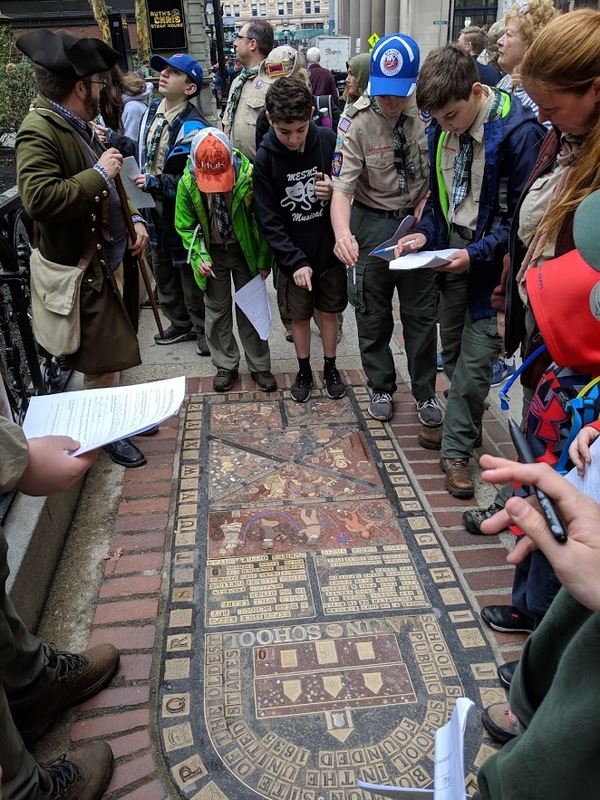 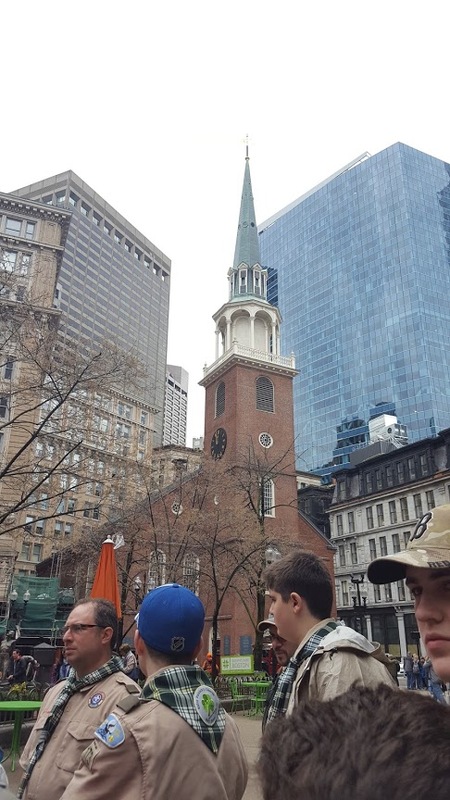 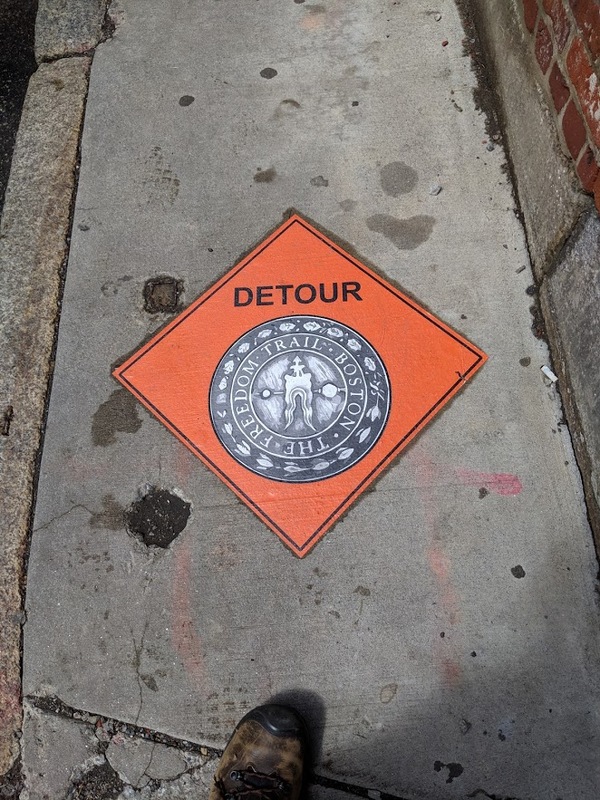 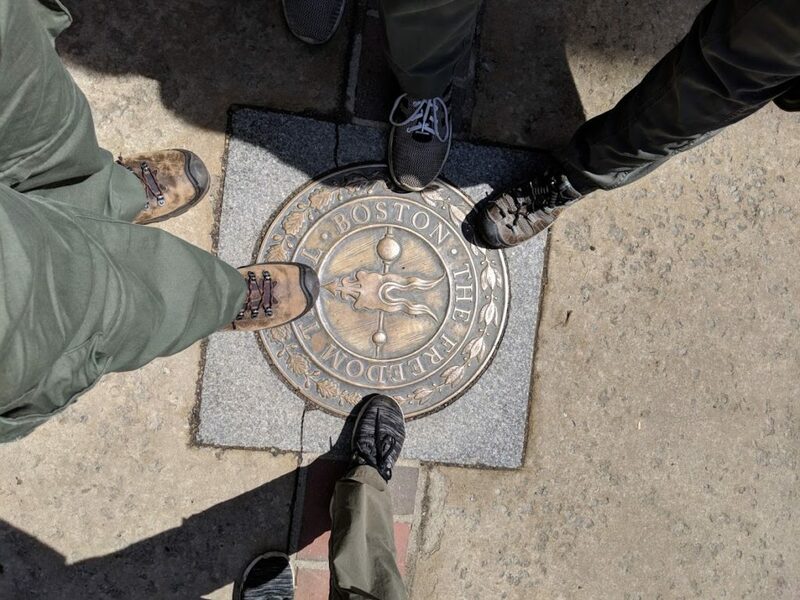 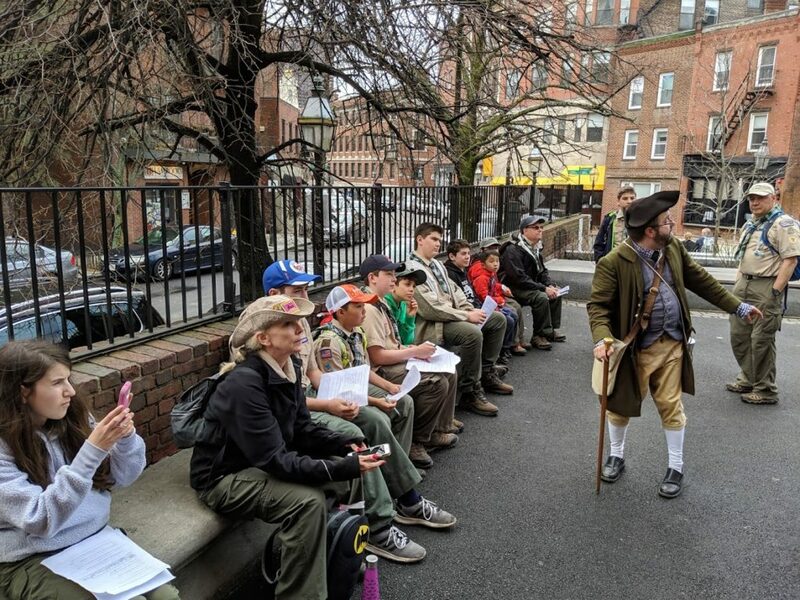 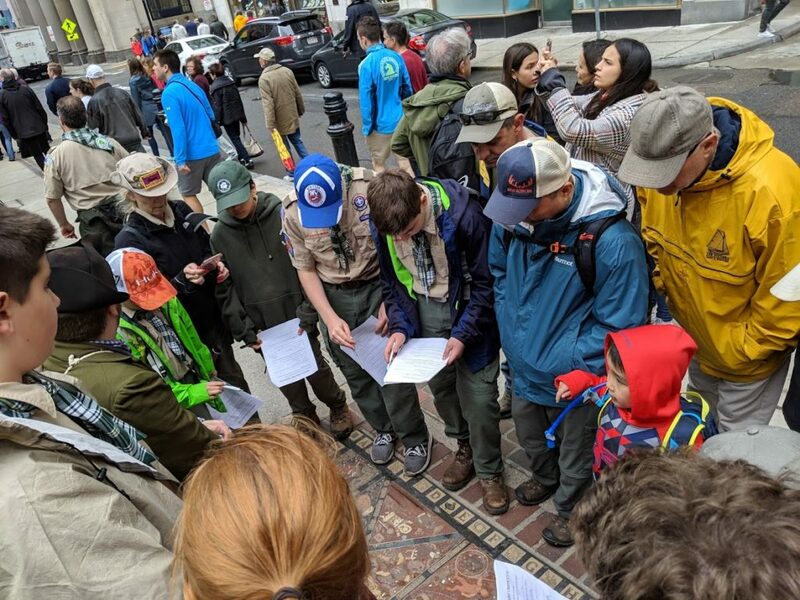 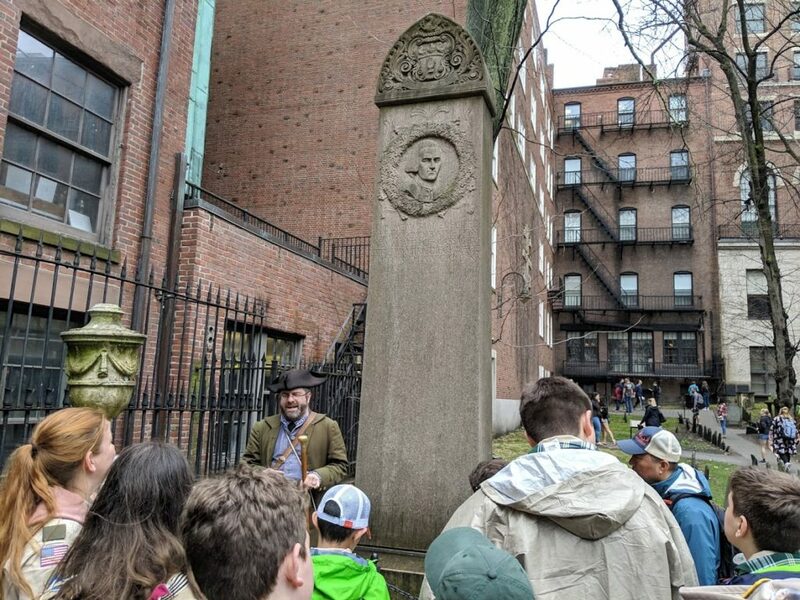 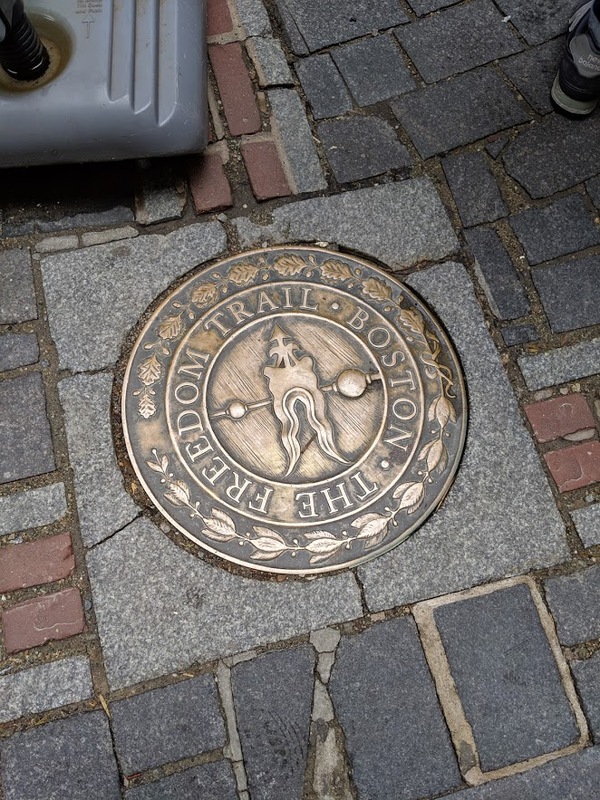 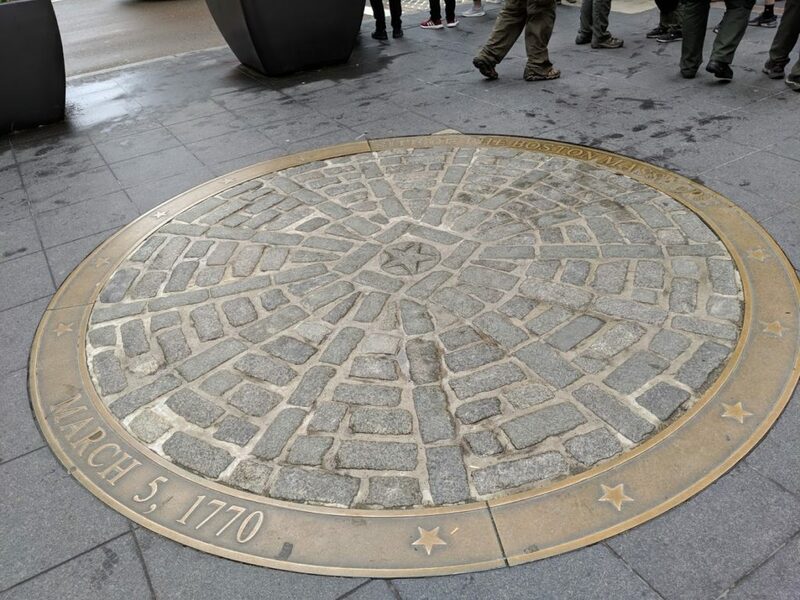 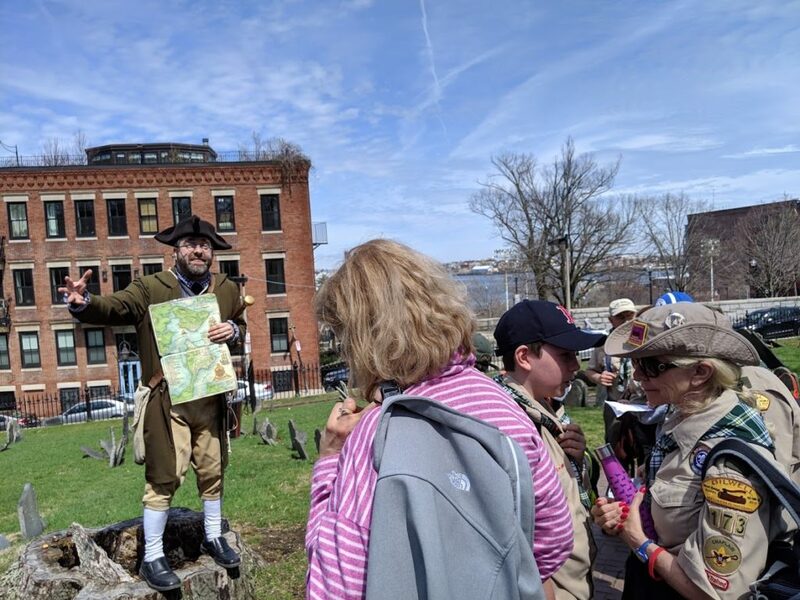 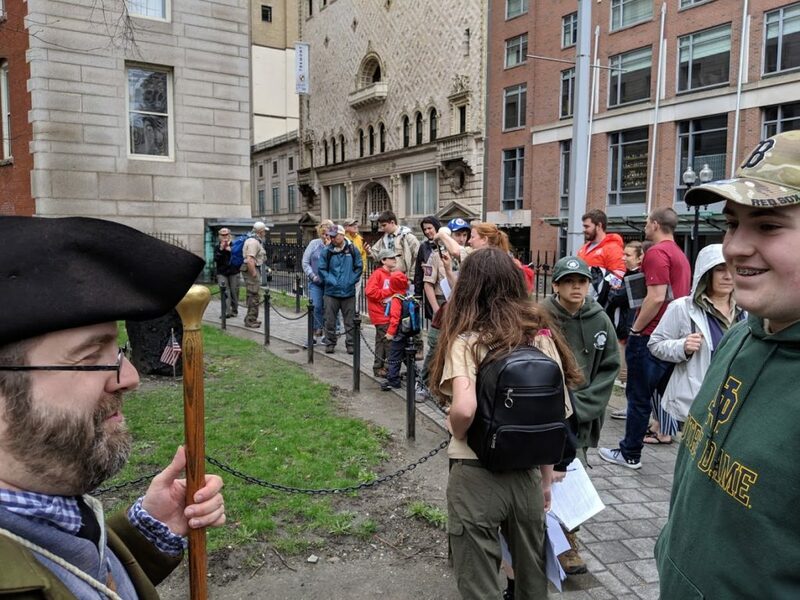 On Saturday, we took a guided hike of the Freedom Trail, where we learned a lot about Colonial Boston. 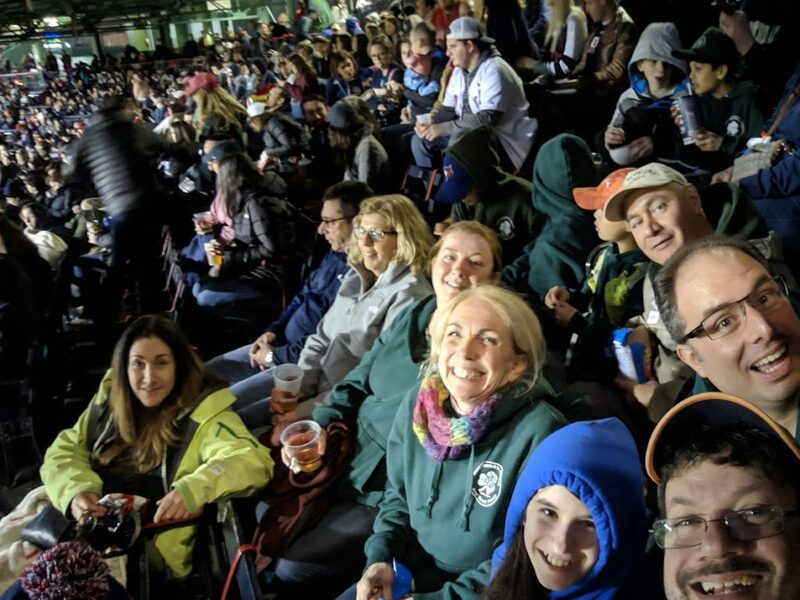 Here are some photos from this fun-filled weekend! 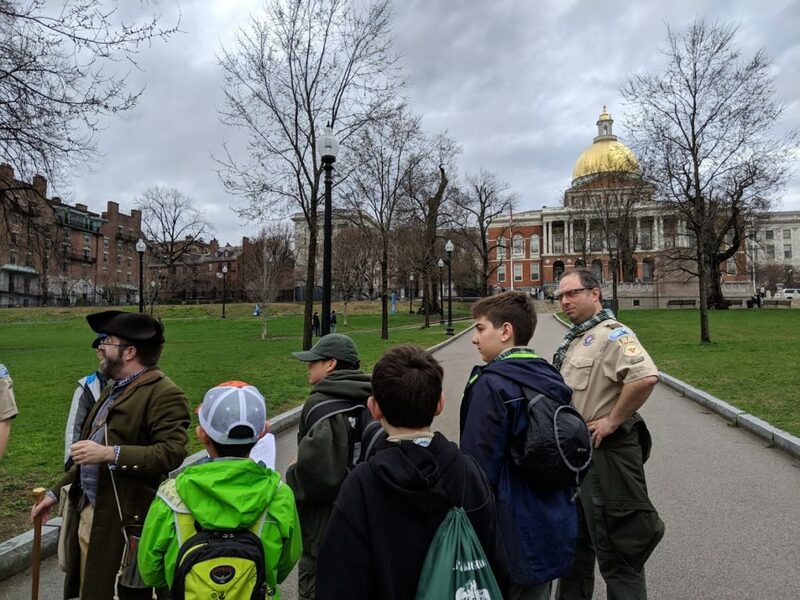 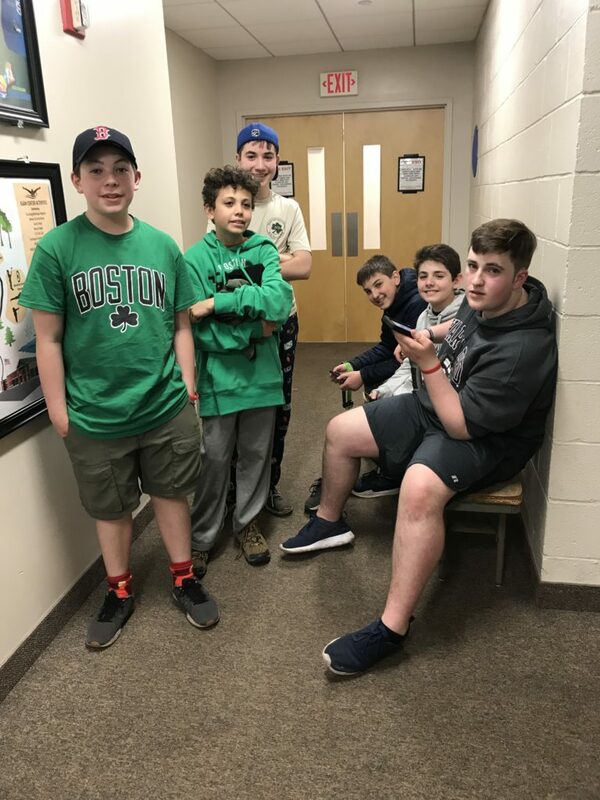 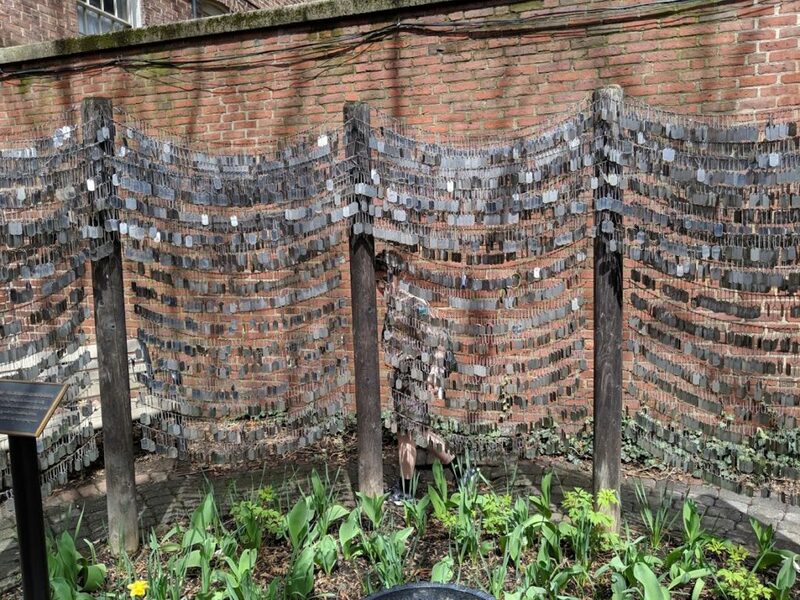 One Response to Troop 173 Goes to Boston! 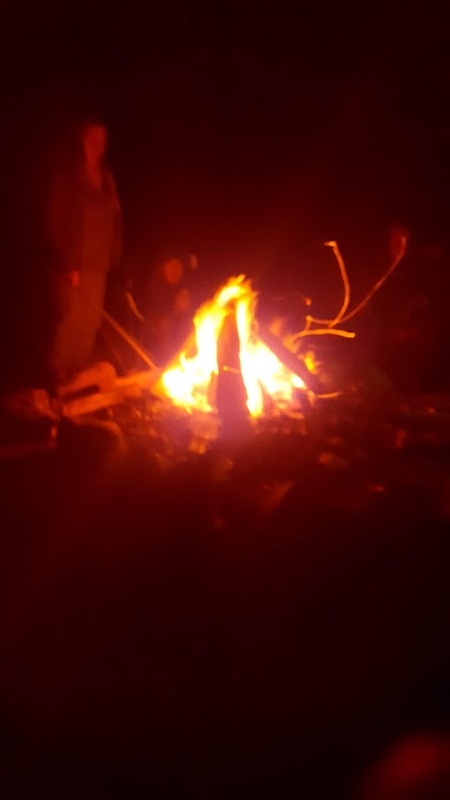 Looks like it was an awesome trip!